Tried both the USA and Europe versions, both crash. The game is fully playable, and there doesn't seem to be a cause to the crashes. I can go fully afk and not touch anything, and it will crash. I could be mid fight, and it would crash. I'm not sure what causes it. 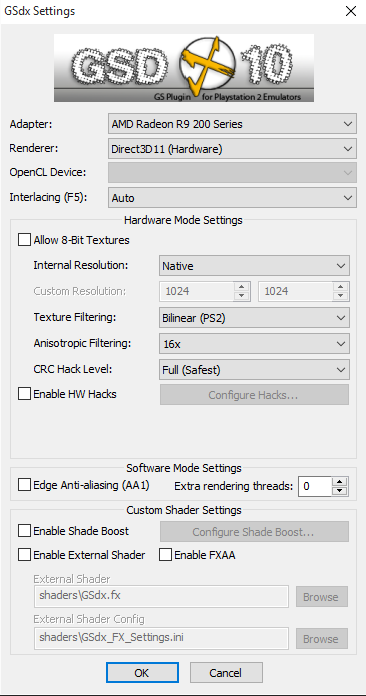 Tried using the official updated pcsx2, and the most recent git version. Both yield the same results. Turn off speedhacks and try again, it's probably because you've ramped the EE slider up to max. 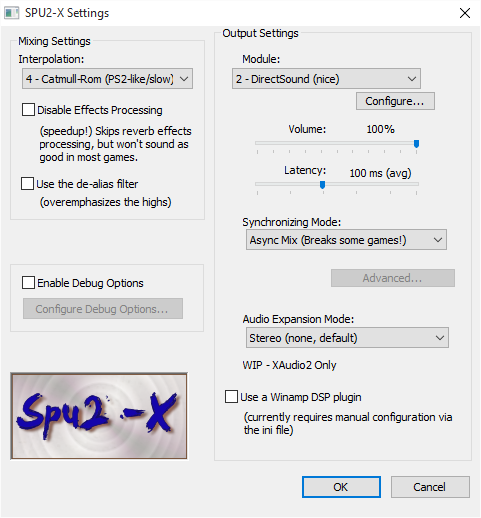 If that doesn't work... is the pcsx2 application crashing or the emulation hangs? (10-17-2015, 12:33 AM)refraction Wrote: Turn off speedhacks and try again, it's probably because you've ramped the EE slider up to max. My bad, that was an old video. I have since turned speedhacks off. 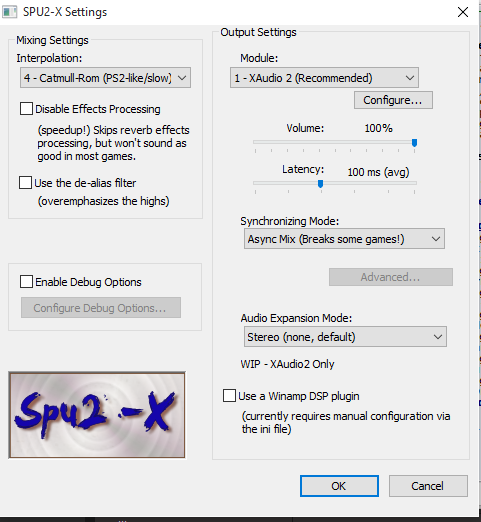 (10-17-2015, 12:36 AM)willkuer Wrote: If that doesn't work... is the pcsx2 application crashing or the emulation hangs? And maybe the full emulog after the crash? You can find it in your program dir for the git version. I'm not sure whether it deciding not to crash now is a good thing or a bad thing. Running it in native seems to have drastically helped. Current time: 04-21-2019, 09:09 AM Powered By MyBB, © 2002-2019 MyBB Group.